[Update] For more news, please visit my group website. [01/2019] Serve on Program Committee at ICESS 2019! Please consider to submit! [12/2018] Serve as Associate Editor of IEEE Transactions on Computer-Aided Design of Integrated Circuits and Systems (IEEE TCAD)! [12/2018] Serve on Program Committee in LCTES 2019. Please consider to submit! [11/2018] Serve on Program Comittee in International Conference on Omni-layer Intelligent Systems. Please consider submit! [10/2018] Co-organize a special session on dependable cyber-physical system in IEEE International Conference on Cyber Physical and Social Computing (CPSCOM-2019). Please consider submit! [08/2018] Joined ECE department of Villanova University as tenure-track assistant professor this fall. I am looking for self-motivated Ph.D. students to join my group working on energy-efficient machine learning accelerator. For more information, please look here. [06/2018] Presented my PhD thesis in DAC PhD forum! [06/2018] Graduated with a Ph.D. degree from UC San Diego! I have been an assistant professor in ECE department of Villanova University since 2018. I lead Dependable, Efficient, and Intelligent Computing Lab (DETAIL) at Villanova University. Before that, I obtained my Ph.D. degree from the department of Computer Science and Engineering at the University of California, San Diego in 2018. I earned a first class Bachelor degree in Telecommunication Engineering with Management from BUPT-QMUL Joint Programme held jointly by Beijing University of Posts and Telecommunications and Queen Mary, University of London, in 2013. 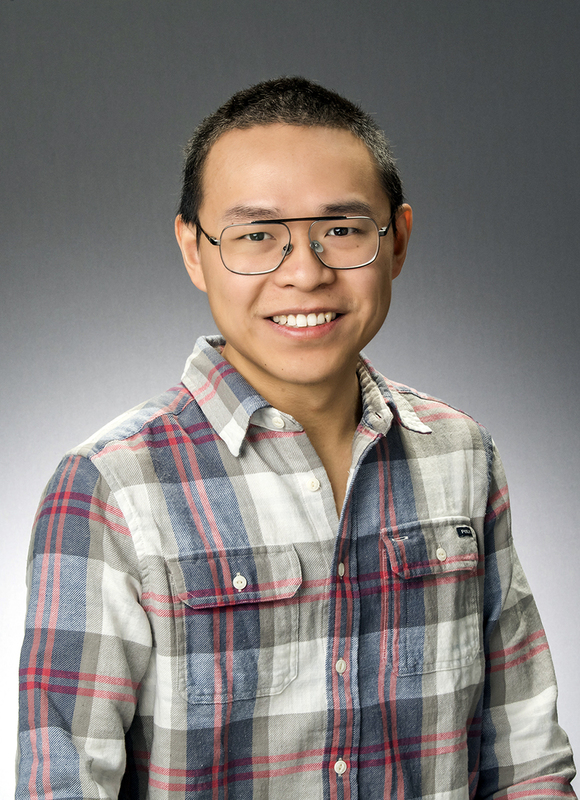 My research interests are in the general area of computer engineering, with focus on approximate computing, deep learning accelerator, energy-efficient computing systems, software-hardware codesign, and test of integrated circuits, embedded system, and computer architecture. I am an Associate Editor in of IEEE Transactions on Computer-Aided Design of Integrated Circuits and Systems (IEEE TCAD), Guest Editor of Journal of System Architecture, Session Co-Chair of IEEE CPSCOM, Program Committee of LCTES, ICESS, COINS. I have served as reviewers for TCAD, JETCAS, TCPS, TII, FGCS, TVLSI, TODAES, DAC, MASCOTS.